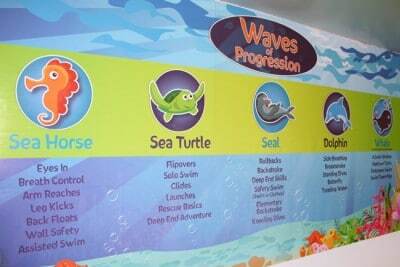 We installed this visual magnetics large graphic display system for a Seattle swimming pool. 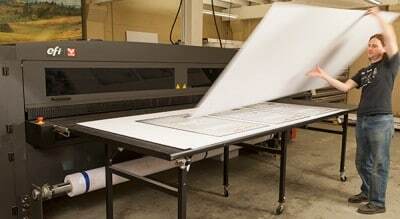 These backlit posters we printed for KCTS turned out fantastic! 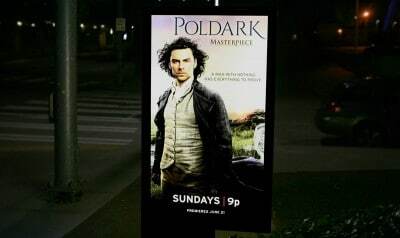 One of our delivery vans has a new look! 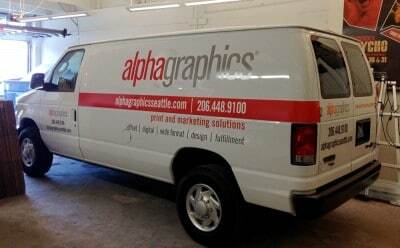 We installed a beautiful set of vinyl decals on each side of the vehicle’s exterior, including the hood. 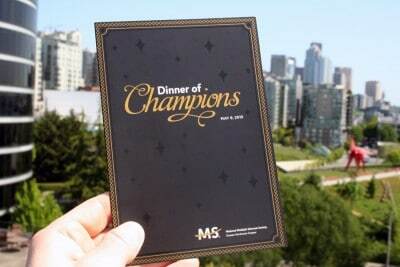 Check out this complete invitation set we printed for he National MS Society’s Dinner of Champions fundraiser event. 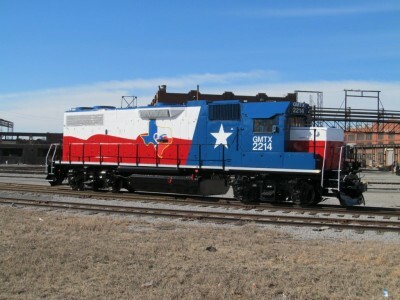 AlphaGraphics Seattle Wide-Format Printing Case Study – Texas Rail Locomotive Vehicle Decal Project.